This large console table forms part of our Cambridge Range. 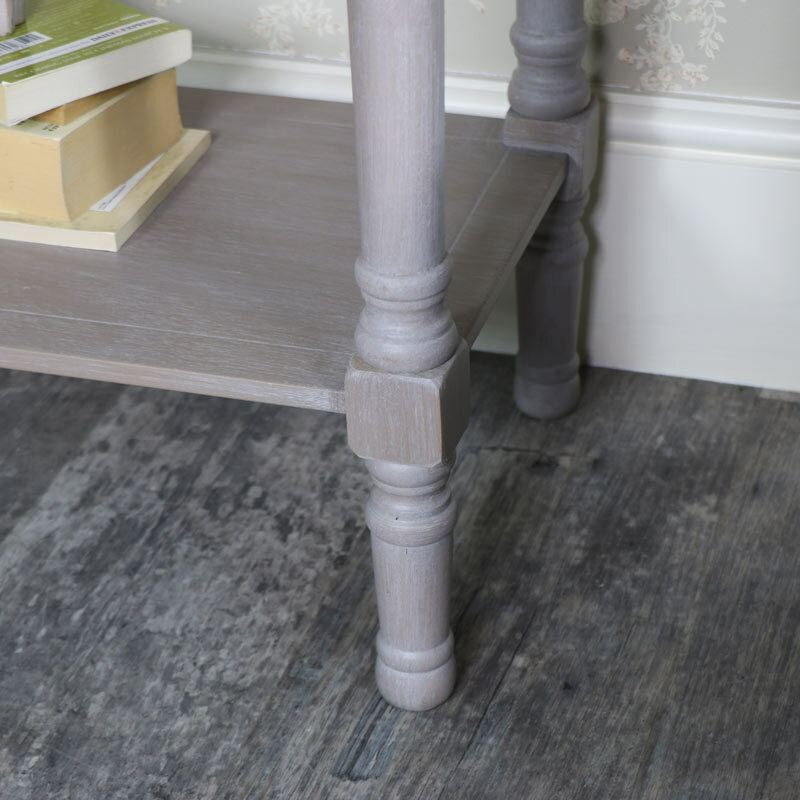 Painted in a stunning taupe colour that will easily suit most modern and traditional interiors. 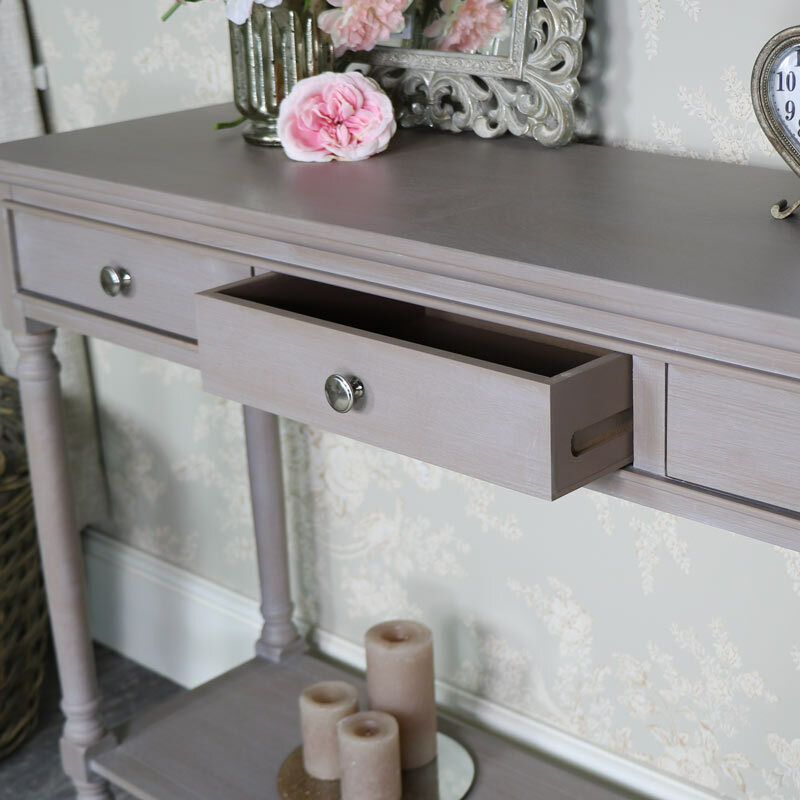 This console table offers a stylish and practical storage solution and will look great in the hallway or living room. Stylishly contructed with 3 drawers, each with a round silver chrome drawer knob and large shelf underneath. Perfect storage with the 3 drawers, whilst offering a great place to display ornaments, plants and all those little knick-knacks. 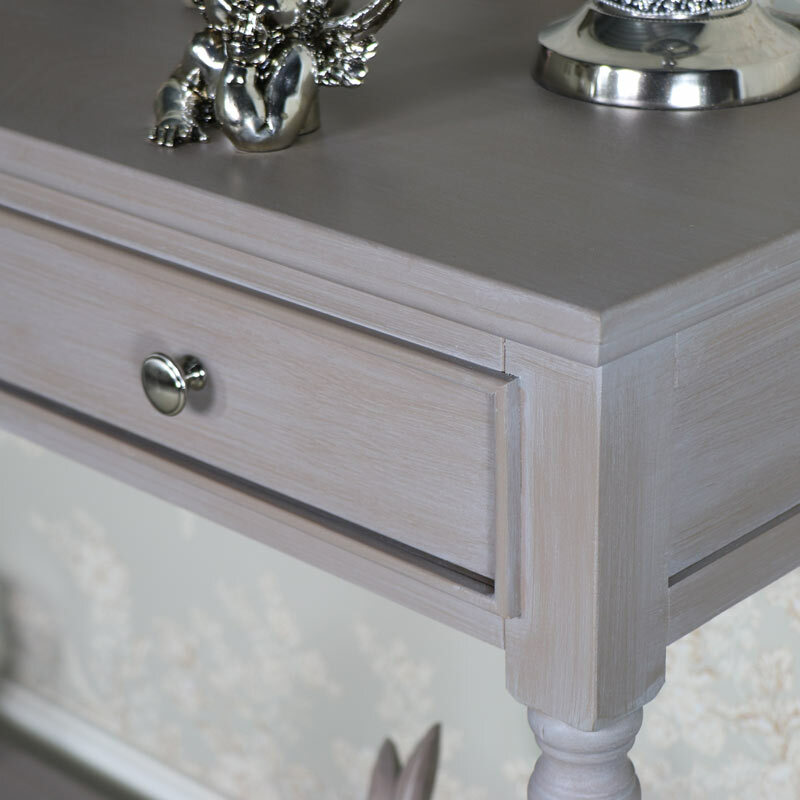 This furniture will complement any home beautifully with the taupe finish. We have even more furniture in our Cambridge Range that will help you to achieve a warm and inviting look. With a large sideboard and console table that will provide even more storage in a style that you will love. Made from wood and finished in a taupe colour. The table comes partially assembled, with the fixings included, quick and easy to do with just the legs and shelf to attach with the weight approximately 17kg.